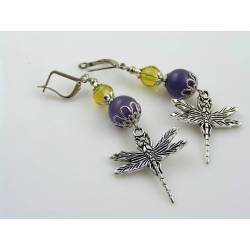 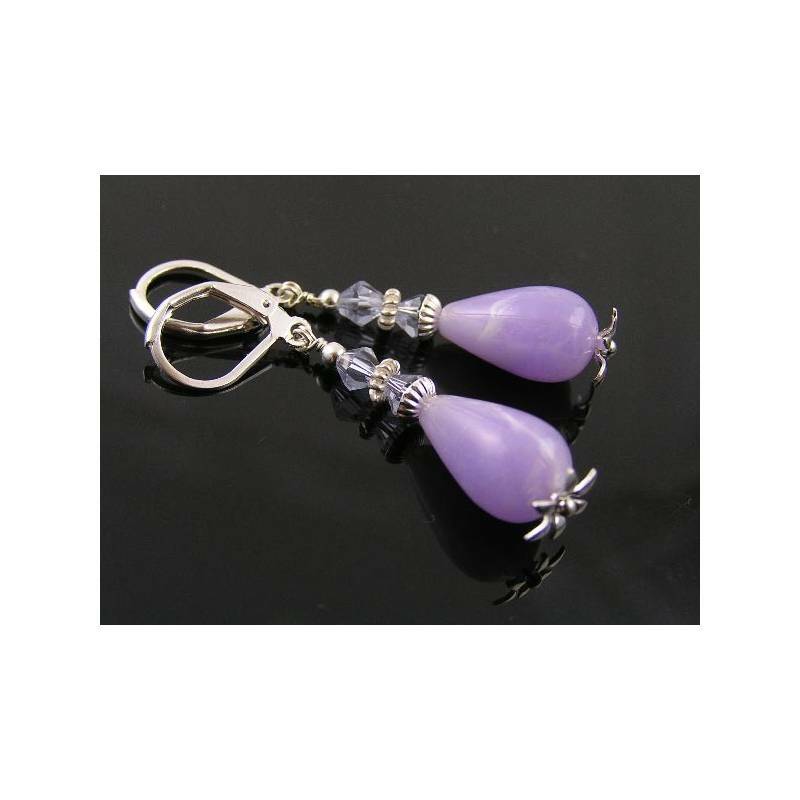 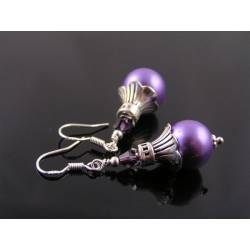 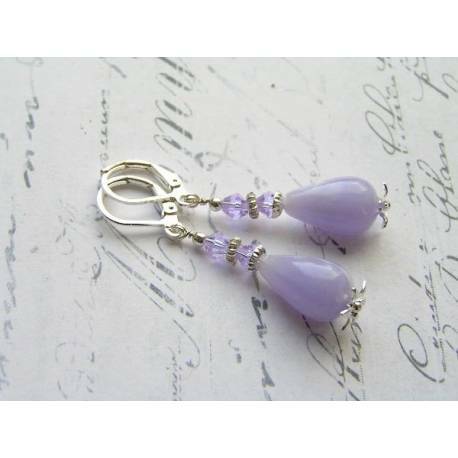 Light weight lavender earrings in bright silver. 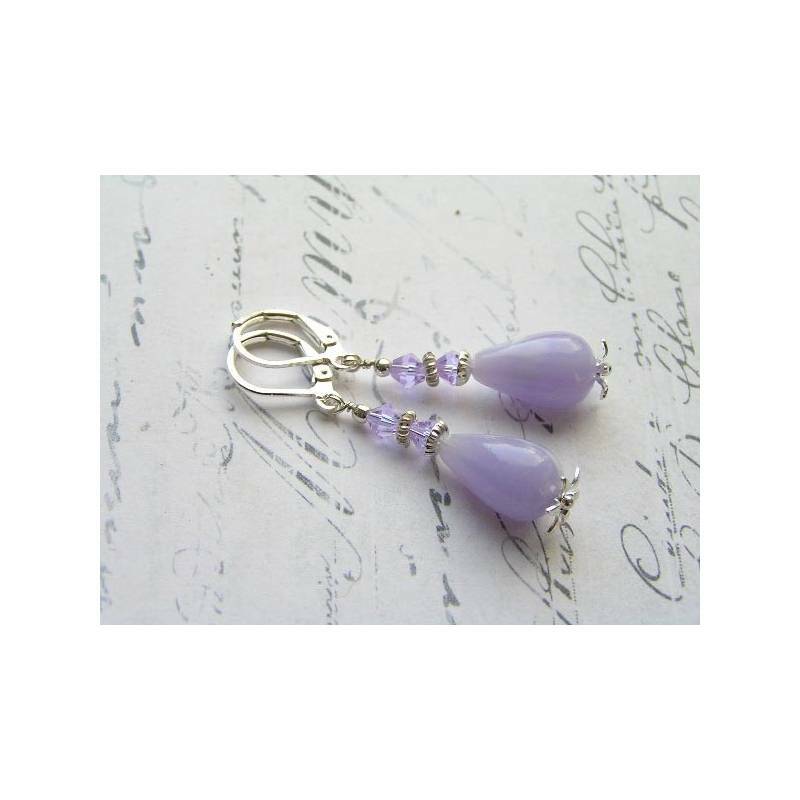 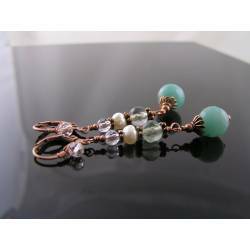 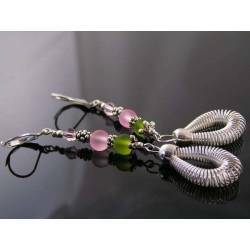 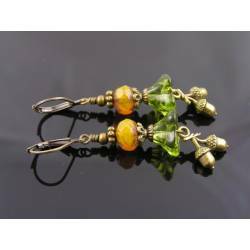 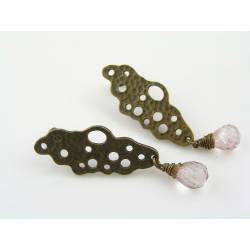 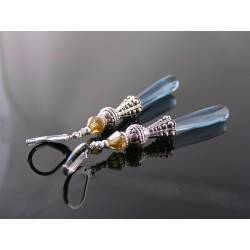 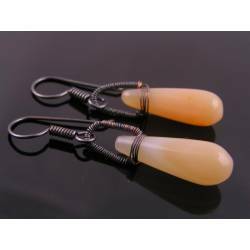 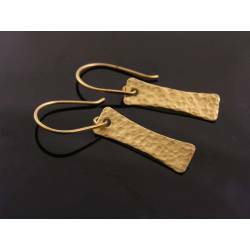 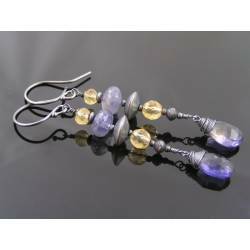 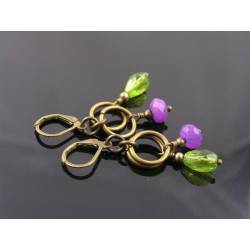 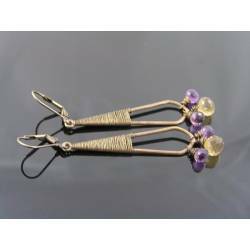 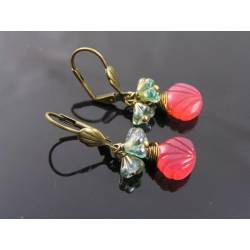 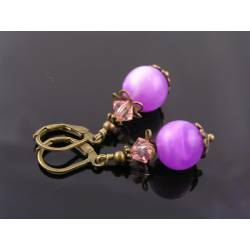 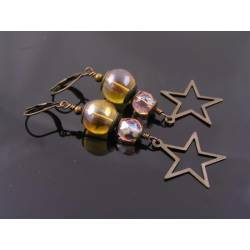 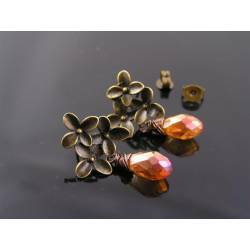 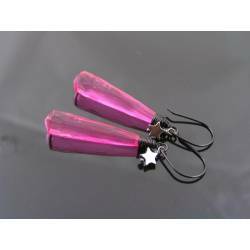 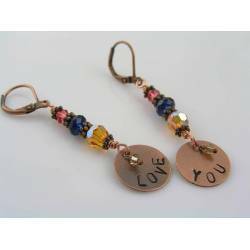 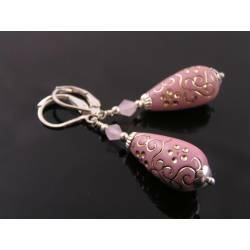 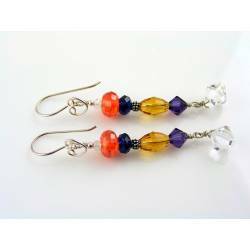 These earrings are just right with their pastel colour, medium length and light weight. 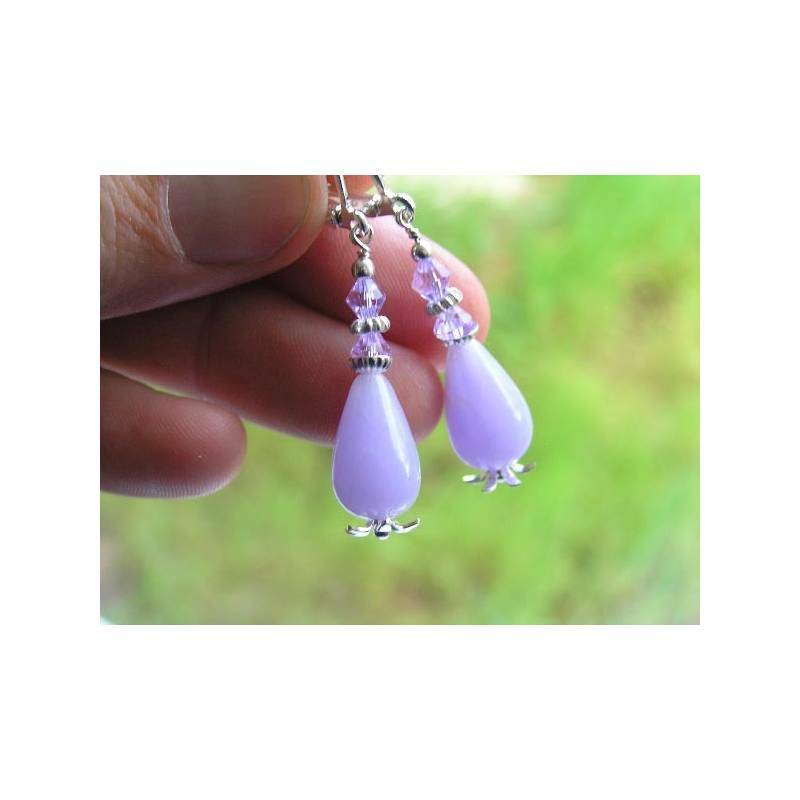 The pastel lilac drops are made out of light weight acrylic. 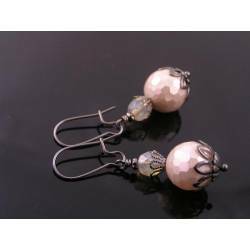 They have white coloured swirls with a beautiful shine and are accompanied by bright silver tone bead caps, beads and little crystals. 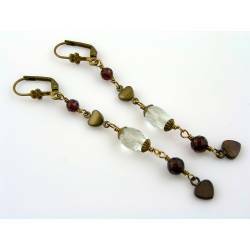 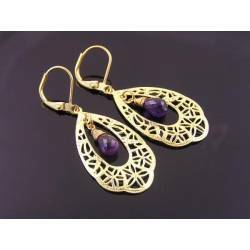 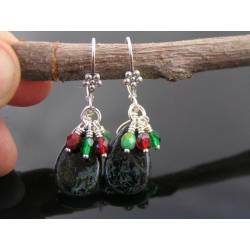 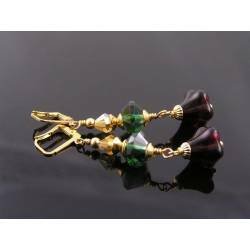 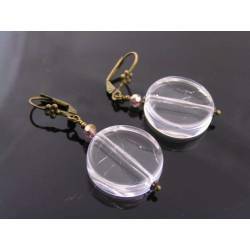 Total length, including the secure lever back ear wires is 45mm.